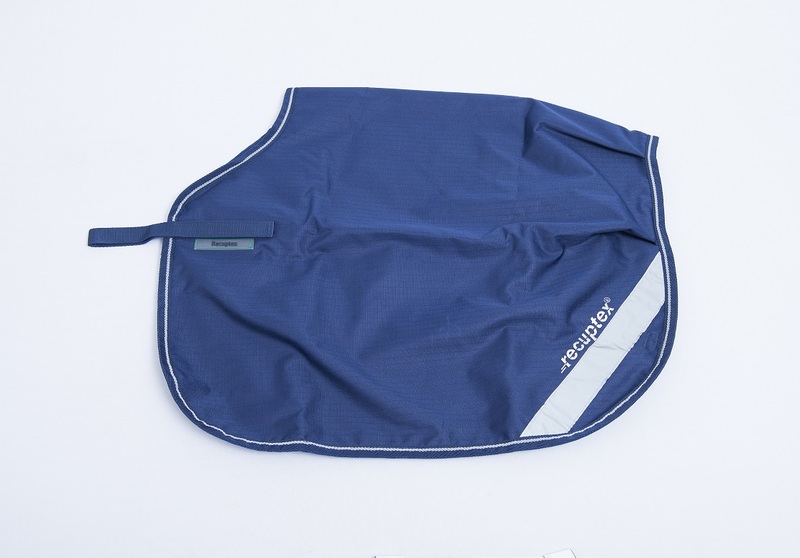 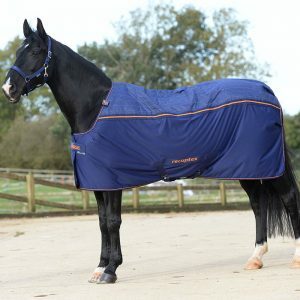 The Recuptex Therapy Quarter Sheet helps increase blood circulation and warm up muscles faster while you ride. 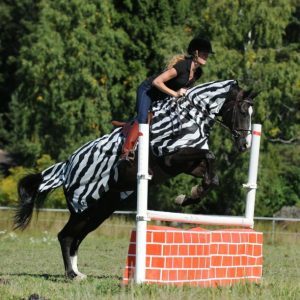 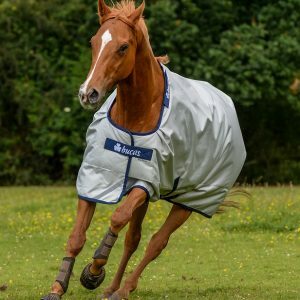 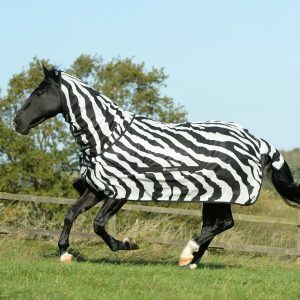 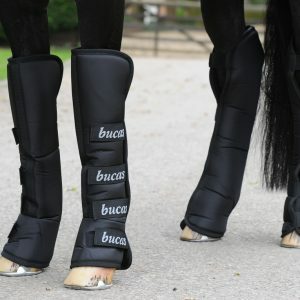 The material prevents the escape of the natural magnetic field of the horse’s back and reflects this back into the body, working naturally and non-invasively. 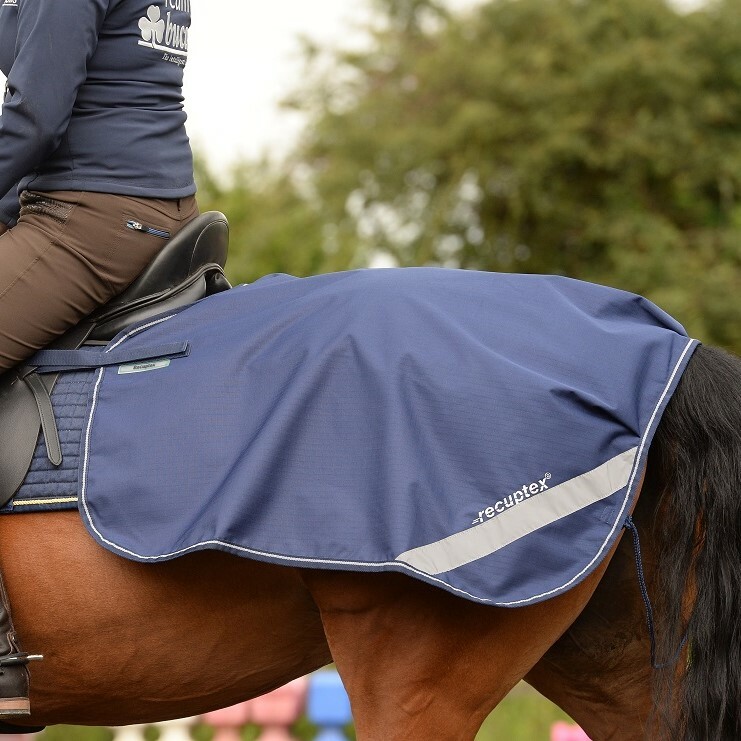 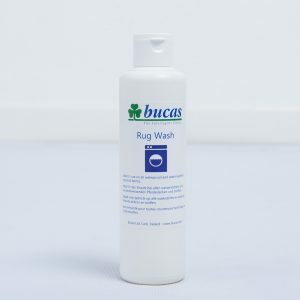 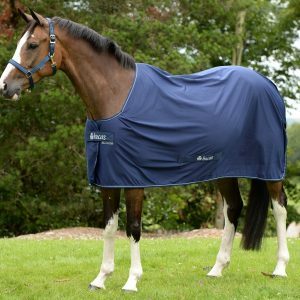 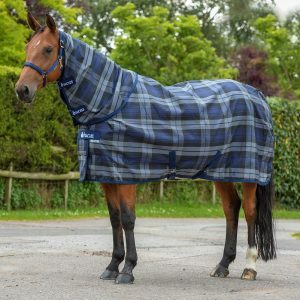 It’s ideal for warming up horses and helping muscles recover faster when cooling down. 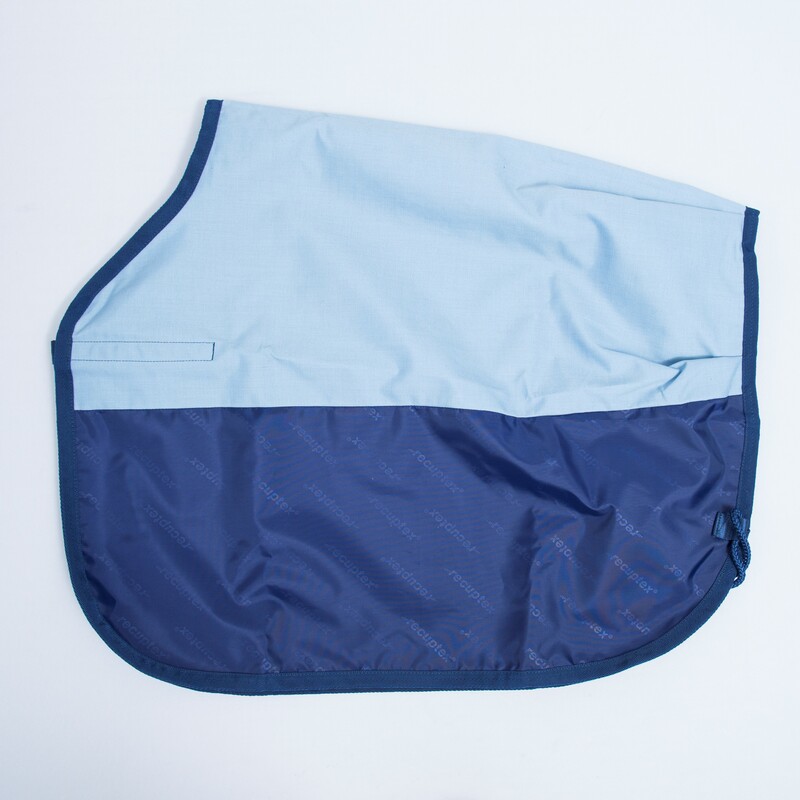 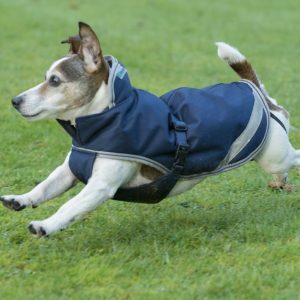 The sheet is waterproof and breathable with a rip-stop outer and is machine washable at 30⁰C.